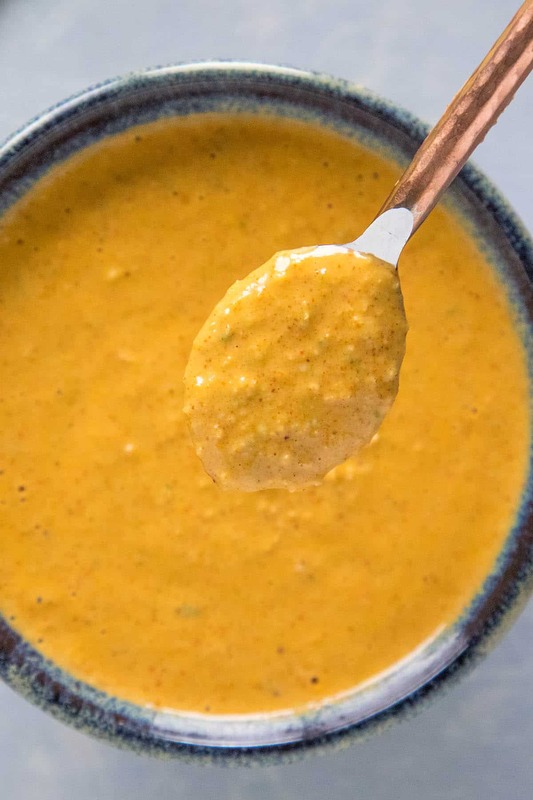 My favorite creamy Cajun remoulade sauce recipe made with a base of mayo, sriracha, mustard and horseradish, spiked with the best spices. Perfect for seafood like shrimp, fried oysters, crab cakes or white fish. Very versatile and easy to make your own. 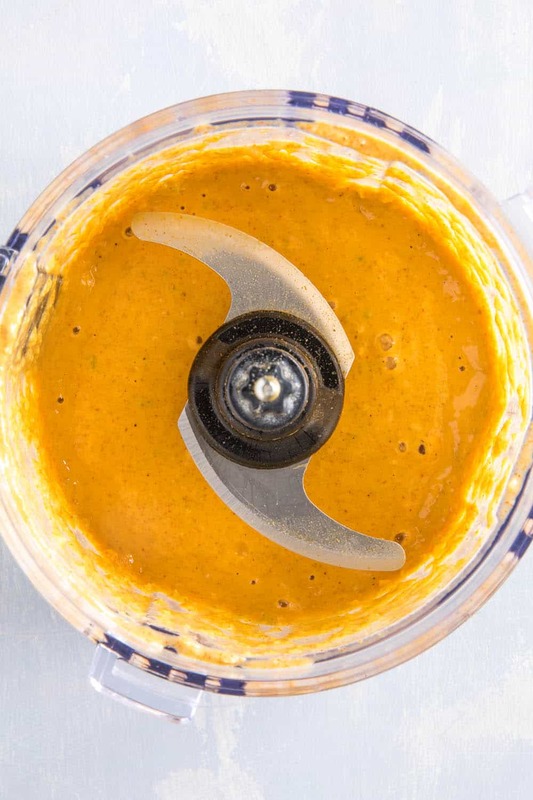 When it comes to versatile sauces, it doesn’t get any better than a simple, easy remoulade. I’ve seen it called by many names – crab cake sauce, shrimp sauce, shrimp remoulade – which just highlights that versatility. The classic remoulade is a product of French cuisine, which infuses mayo with capers, pickles and seasonings, and sometimes hard boiled egg. It is very much like a tartar sauce this way. 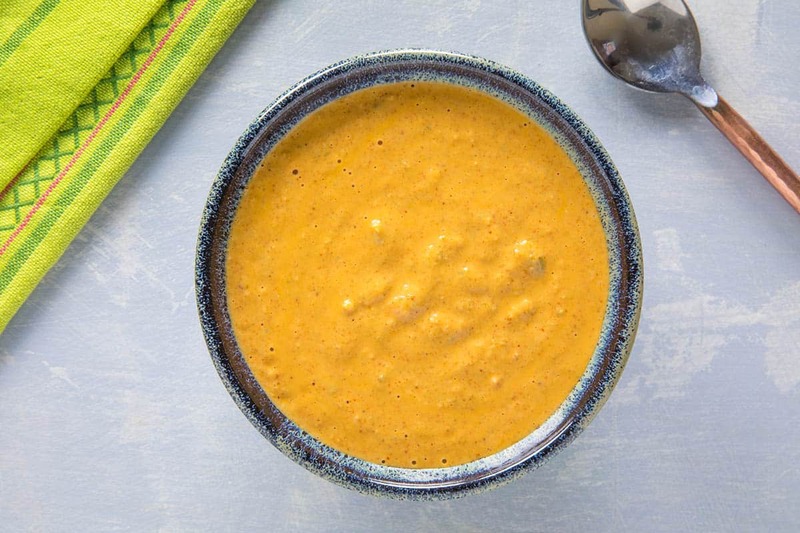 With a Louisiana style remoulade sauce, the recipe is spiced up in different ways that make it unique, and frankly perfect for any spicy or non spicy food lover. It’s HUGE on flavor, something we all crave. Let’s talk about how it is made, shall we? First, gather up your ingredients and add them to a small bowl. 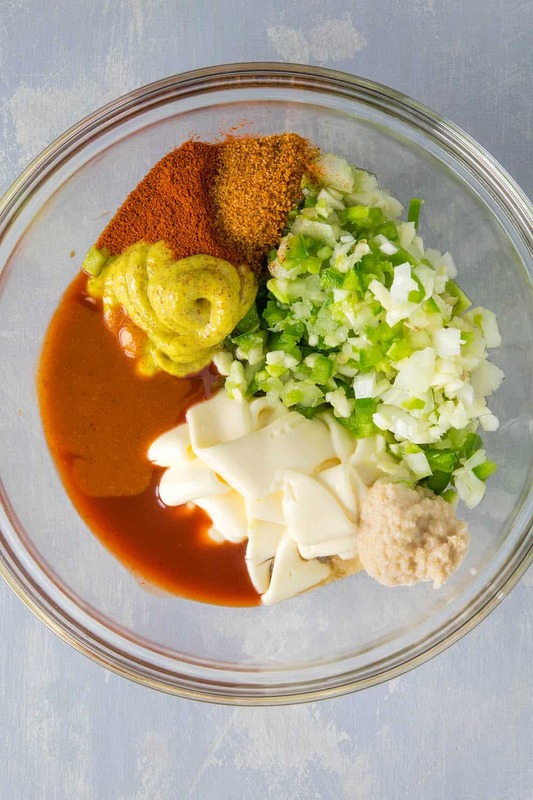 Whisk them all together, like so, for a chunkier remoulade. 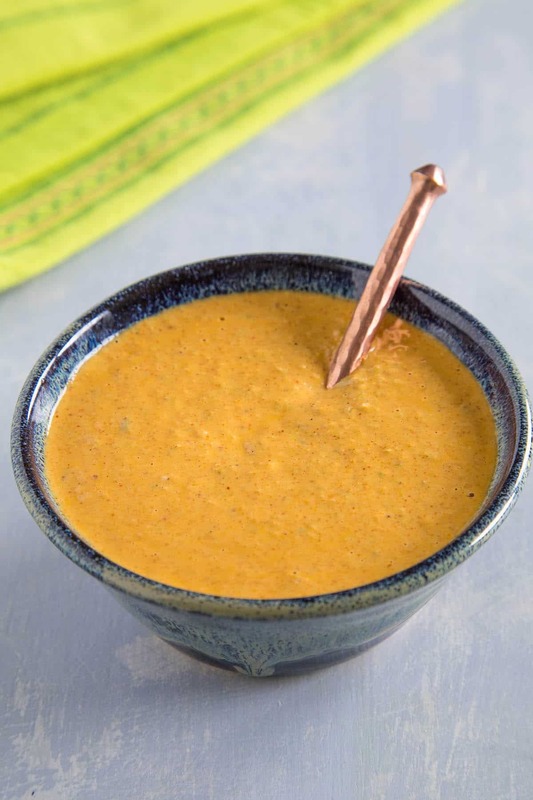 Alternatively, you can process them together in a blender or food processor to achieve a smoother remoulade sauce. Finally, refrigerate for at least 1 hour to let the flavors mingle. BOOM! DONE! 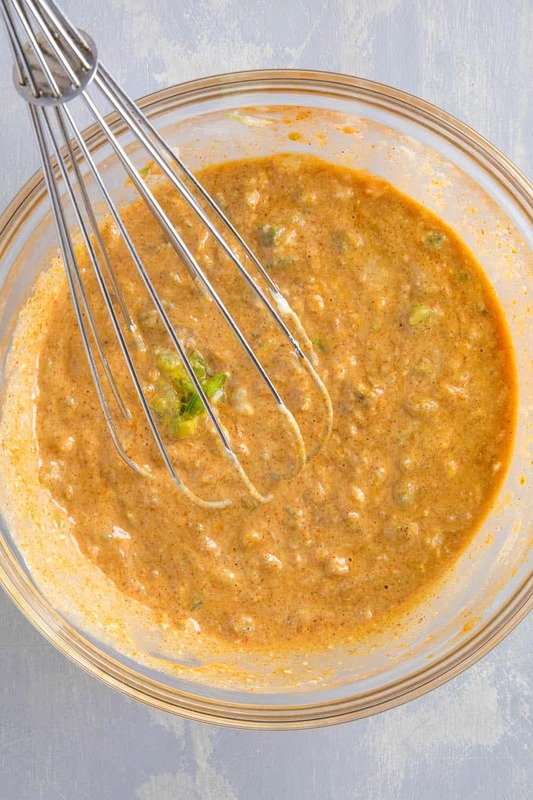 I love how simple this easy remoulade sauce can be. Cajun style! This is my preferred remoulade sauce recipe, made Cajun or Creole style, but you can easily adjust the ratios and ingredients to your own preferences. I sometimes enjoy adding roasted red peppers to the mix. Process it all until smooth. You’ll love the extra flavors and sweetness the roasted peppers bring to the sauce. So awesome. You can add a touch of saltiness and brininess by adding capers and/or chopped pickled. Pickled peppers are nice, too. You can add other ingredients, too. Roasted red pepper remoulade is AWESOME. Green onions are nice, too. You can make a light remoulade sauce version by substituting part of the mayo with either plain yogurt, Mexican crema, or American sour cream. Home cooks can easily adjust to make their own favorite version. What to Serve with Cajun Remoulade Sauce? Shrimp – Fried shrimp, cold shrimp, grilled shrimp. Shrimp! Crab Cakes – they don’t call it crab cake sauce for nothing! The list goes on. Such a wonder sauce. What’s the Difference Between Remoulade Sauce and Tartar Sauce? Remoulade sauce and tartar sauce are both mayo based sauces, but differ in the other ingredients used to round it out. Tartar sauce focuses on sweet pickles and capers. 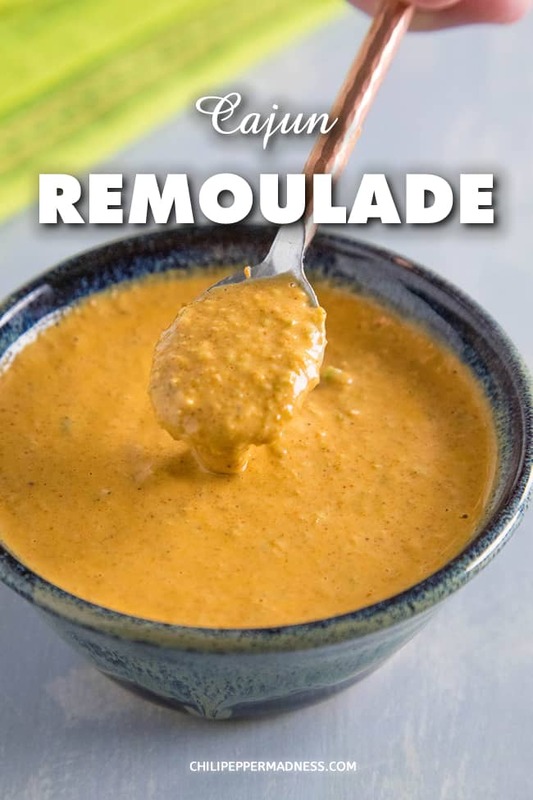 Remoulades use more savory pickles (if used), as well as other vegetables. You’ll get greater difference with this Cajun style, which incorporates spicier elements like hot sauce and horseradish. Whisk together all of the ingredients in a small bowl. Alternatively, you can process them together in a blender or food processor to achieve a smoother remoulade sauce. Refrigerate for at least 1 hour to let the flavors mingle. Heat Factor: Mild, though there is a lot of flavor. You can easily spice things up by adding a spicy chili pepper to the mix. 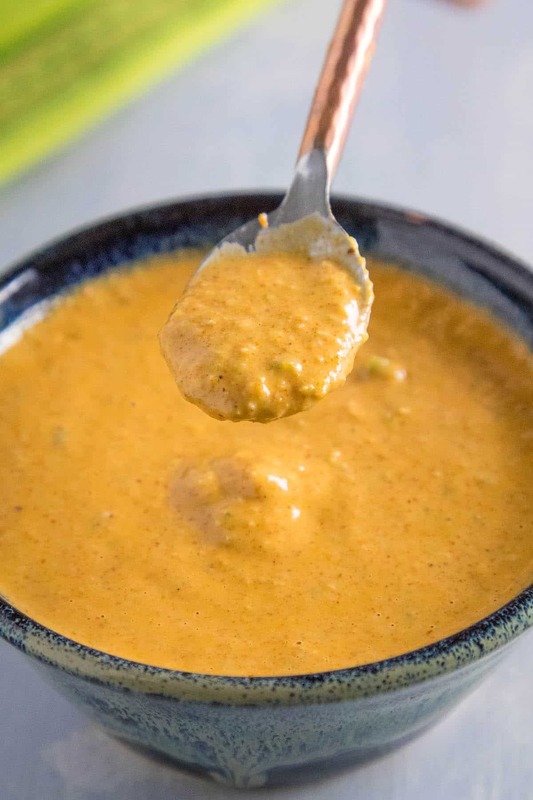 This is the best remoulade sauce of them all! I love it Cajun style. Nice and spicy and big on flavor. Enjoy.